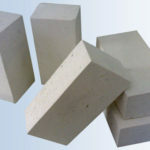 Silica Bricks For Sale in RS Refractory Company adopt silica as the raw material and lime milk, iron-phosphorus and sulfite lye as the binding agent and mineralizer, are manufactured through firing in the high temperature and go through strong chemical and mechanical erosion. 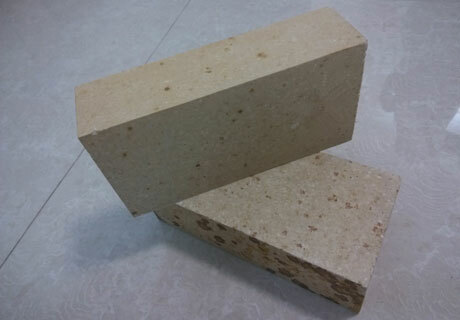 Silica Brick is a kind of acid refractory with over 93% SiO2 content and 2.35g/cm3 true density, which has various features of low volume expansion, excellent high-temperature strength, strong acid slag erosion resistance and etc. 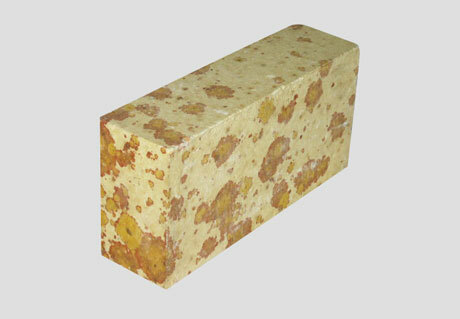 Silica Fire Brick can be used to build all kinds of refractory linings for kilns and furnaces. Silica Bricks For Sale are silica refractory with SiO2 as the main component and are fired at temperature of about 1450-1500 ℃. 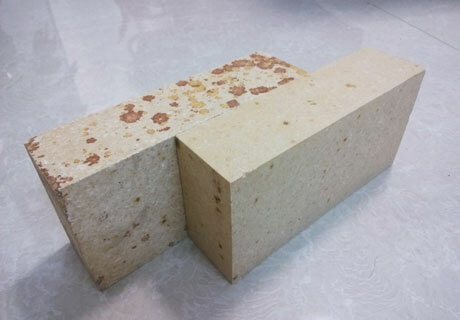 Silica refractory brick has over 93% SiO2 content and 2.35g/cm3 true density inside, which are typical acid refractory for resisting acid slag erosion. Buy cheap silica bricks for sale from Rongsheng Refractory Manufacturer what is your better choice to keep you high quality refractory products. 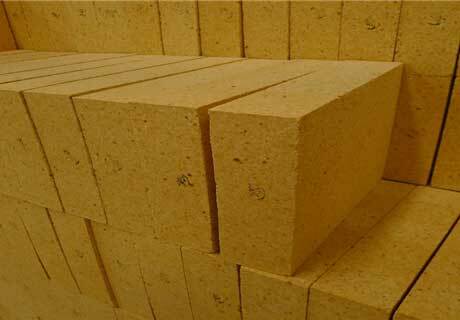 Any kinds of refractory bricks you need, please contact us by the button below the product image for free quote! 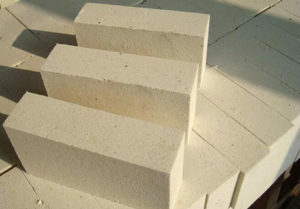 Silica Refractory Brick, a kind of good furnace building material, is mainly used as the coking chamber of coke oven and insulation wall of combustor, the regenerative chamber and slag pocket of open hearth furnace, soaking pit and glass melter, and also the high temperature bearing position of hot blast furnace and furnace top of acid open-hearth furnace and etc. 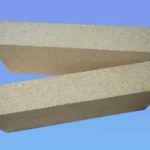 Any kiln or furnace application requirments for refractory bricks, you can contact us by the button below the product image to ge free quote for more information! Silica bricks for sale adopts SiO2 rock as the raw materials and require less than 2% Al2O3, TiO2 and alkali metal oxide content. Its manufacturing process is similar to ceramics. 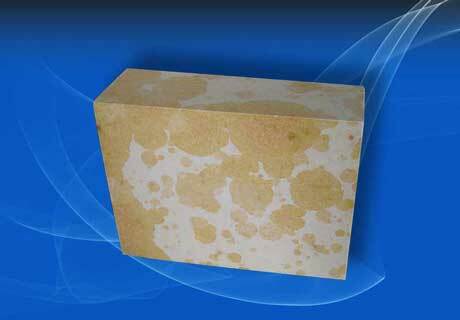 Silica refractory brick properties have a close relation with crystal type transform of SiO2 in the process. True specific gravity is an important quality index, which should below 2.38. Less true specific gravity means the more quantity of tridymite and cristobalite and less quantity of residual quartz, which as a result of low residual linear expansion and low reduction in strength. There are more SiO2 content in silica as the raw materials in the manufacturing process of Silica Bricks, there are higher refractoriness. The most harmful impurities are Al2O3, K2O, Na2O and etc. which badly reduce the products’ refractoriness. Choose the silica with over 96% content mixed mineralizer such as iron scrap and lime milk, and binding agent like molasses and lignosulfite through process of mulling, molding, drying and sintering and etc to manufacture Silica Bricks. 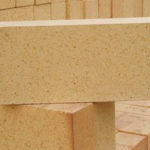 Rongsheng is one of professional silica brick manufacturers, which has been manufacturing silica bricks for sale and export for more than 20 years and has an excellent sales team and many professional engineers to provide before-sale-service and after-sale-service and professional suggestion on application of silica bricks for sale for customers and even can customize silica fire brick according to customers’ special requirement. Rongsheng takes advantage of advanced process technology trying to manufacture high quality refractory silica bricks for coke oven and sale to customers with low silica bricks price. 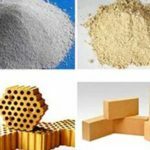 There are many types of silica bricks such as alumina silica fire brick, silica insulation bricks, silicon carbide bricks, sillimanite bricks and so on. 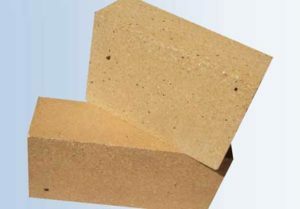 Search refractoryonline.com for more about silica bricks wiki. Any need? Please contact us for free quote!